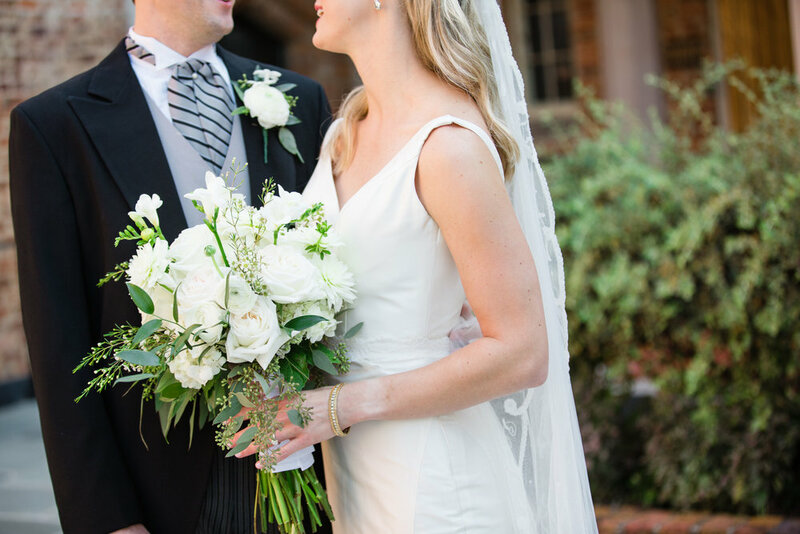 Sarah Caroline & Finis are the definition of the classic southern couple! They were married in early October of last year in a brunch wedding in the bride’s grandmother’s hometown of Selma, Alabama. It truly was the most elegant affair! Lush green & white flowers created a garden feel under the vast white draped tent. Selma is a town full of history, and the couple chose to get married at the historic Sturdivant Hall. 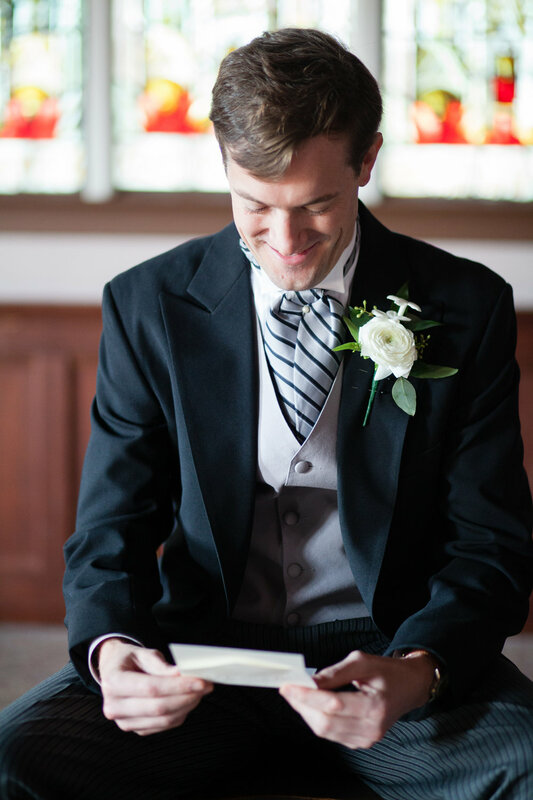 When we began planning this wedding, Sarah Caroline was between having a large Birmingham wedding or a smaller Selma wedding — and she opted for Selma because of sentimental reasons. And we are so glad she did! It was a wonderful day full of celebrating and true Southern hospitality!